Call (320) 732-2546 for Your Hunt of a Lifetime! 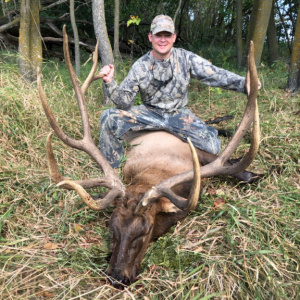 Owned and operated by the McCoy Brothers, The McCoy Hunting Ranch is centrally located in the beautiful state of Minnesota. We offer trophy hunts on 1500 acres of woods, hills, swamps, and flowing streams in Long Prairie, Minnesota. Our ranch offers different sized hunting areas to meet all skill levels. 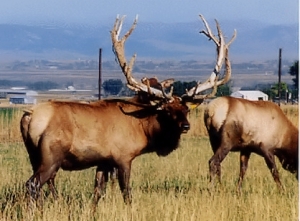 You choose your favorite–elk, buffalo, or deer– then we can turn you loose on your own or provide a guide. It’s all up to you. 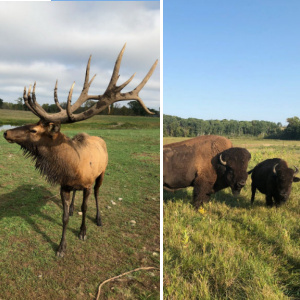 The McCoy Hunting Ranch boasts more than 600 Elk–one of the largest herds in the country–as well as Whitetail Deer, and Buffalo. 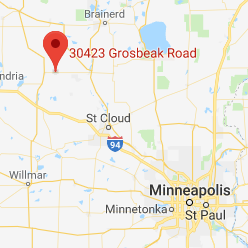 The Ranch is located two hours northwest of the Twin Cities, 17 miles west of Little Falls, and 7 miles east of Long Prairie. Call us today at 320-732-2546! 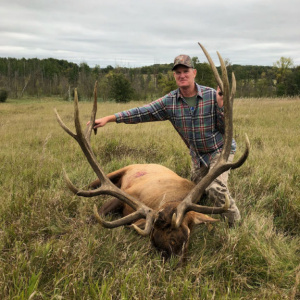 The McCoy Hunting Ranch is located two hours northwest of the Twin Cities, 17 miles west of Little Falls and 7 miles east of Long Prairie.